At Country Way Motor-Inn we are proud to say many of our visitors come back time after time and year after year. We know we’re doing something right! 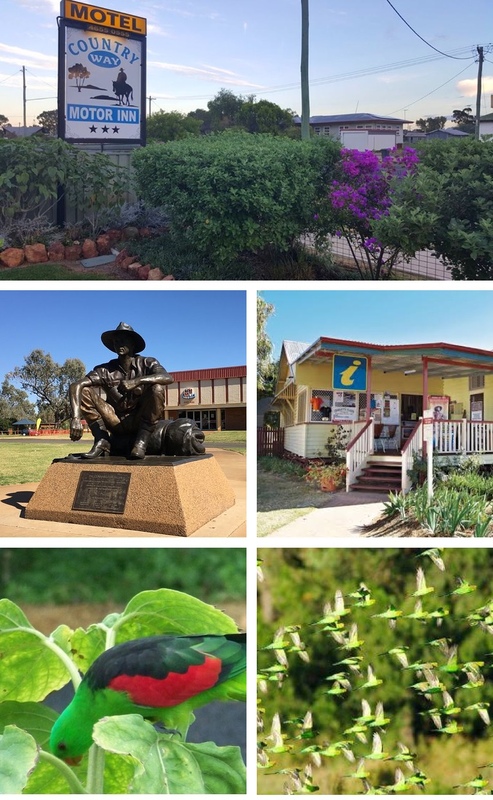 We are committed to giving quality motel services to visitors of Cunnamulla. Whether you are travelling for business or for pleasure you will find a comfortable bed to lay your head at Country Way Motor-Inn. 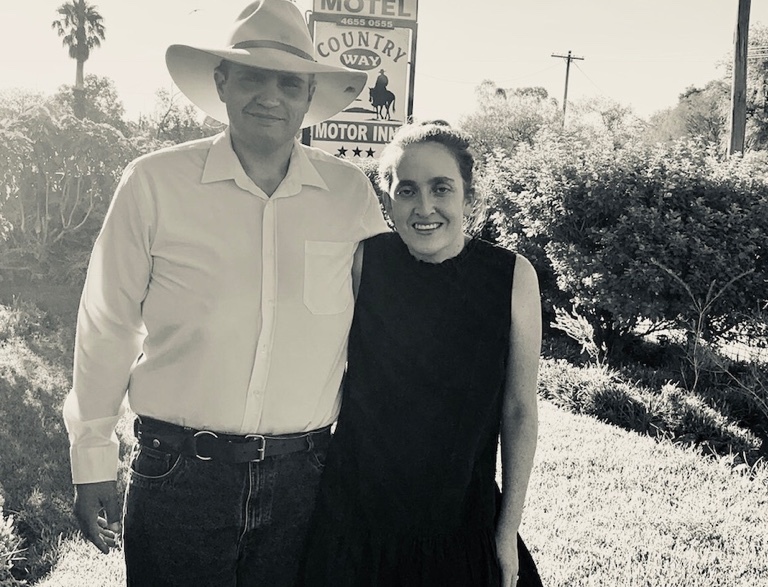 At Country Way Motor-Inn you’ll find accommodation and motel services to make your stay in Cunnamulla enjoyable and relaxing. We offer hospitality and service in this automated world. Walking distance to Restaurants & Hotels for dinner. Whatever the occasion, we are happy to discuss your options. We are all individuals, and have individual requirements. If you don’t ask, you’ll never know. At Country Way Motor-Inn we are proud to say many of our visitors come back time after time and year after year. We know we’re doing something right!